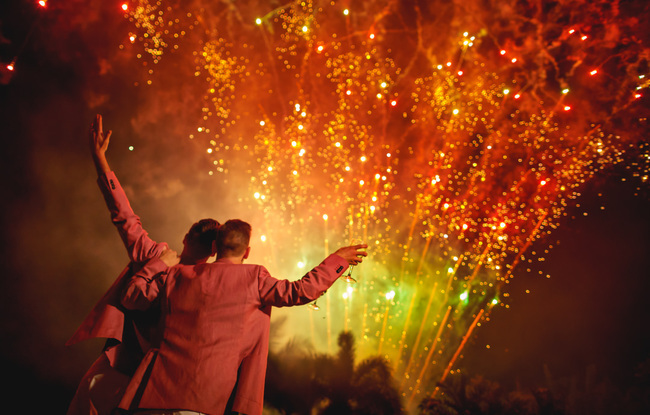 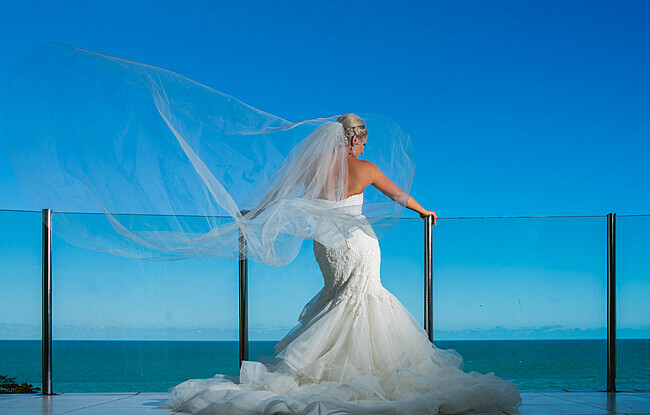 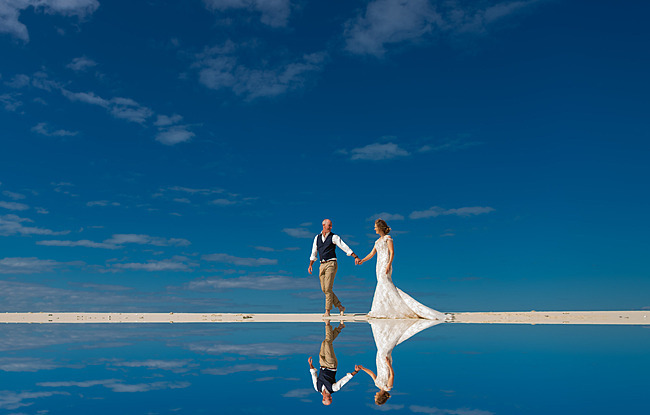 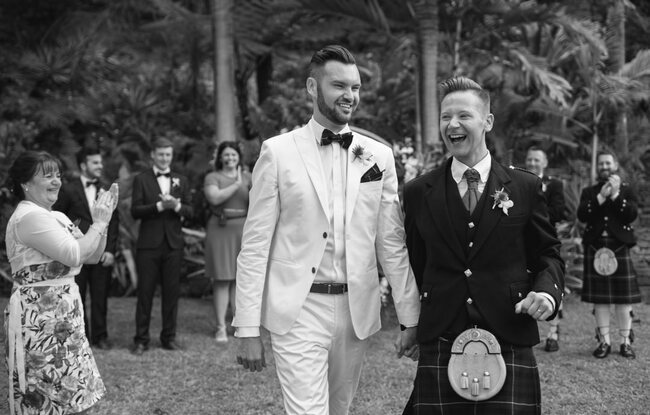 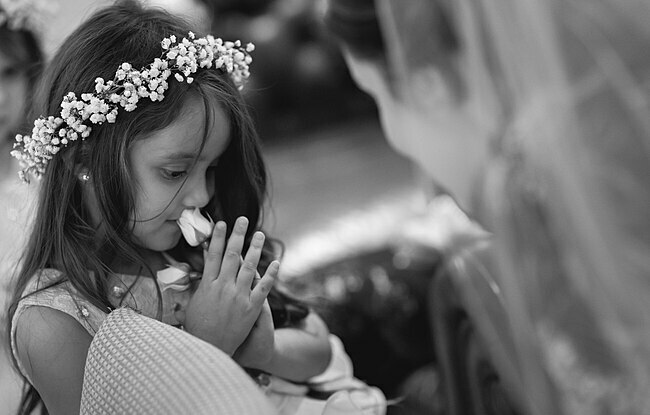 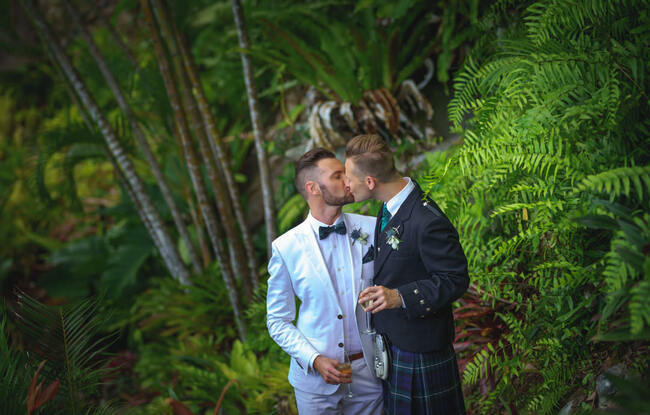 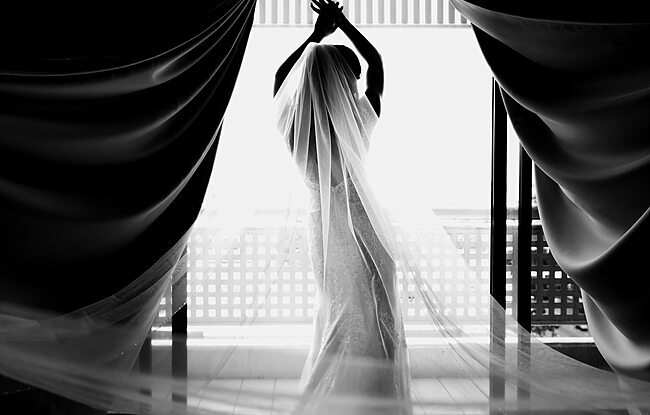 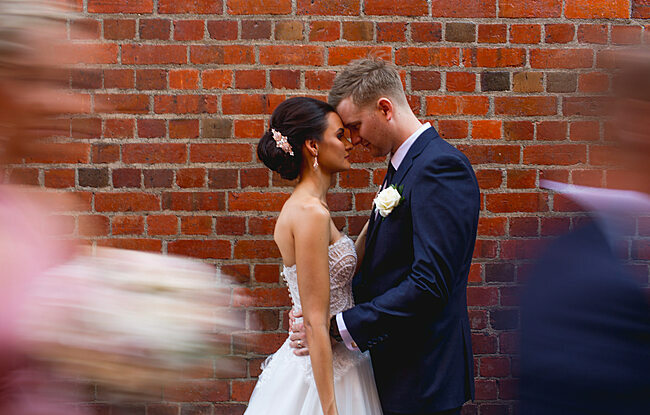 Searching for your Cairns wedding venue? 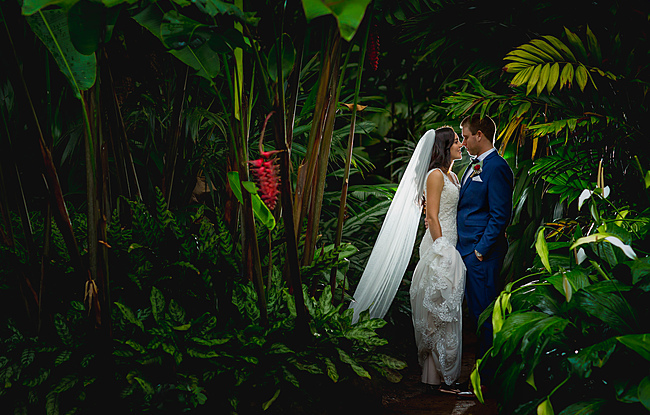 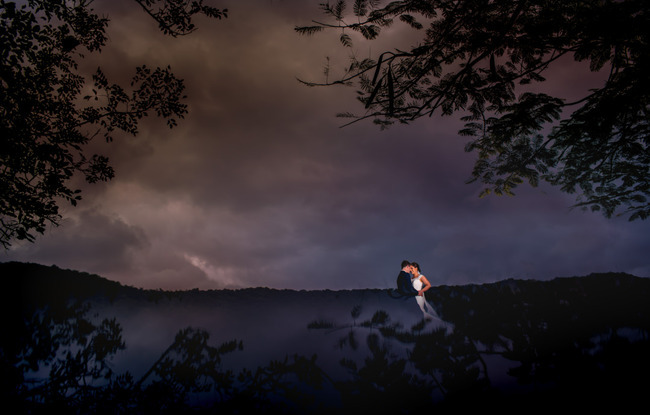 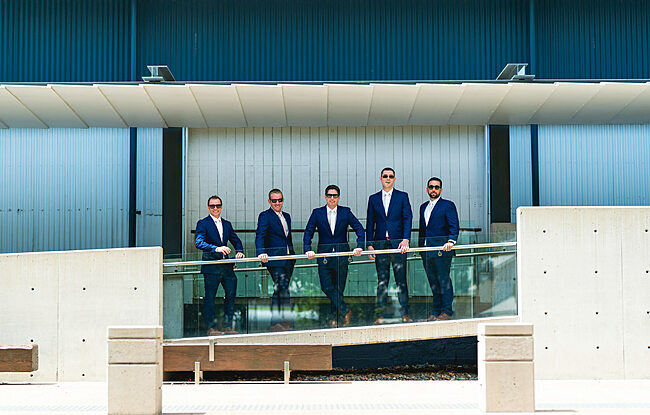 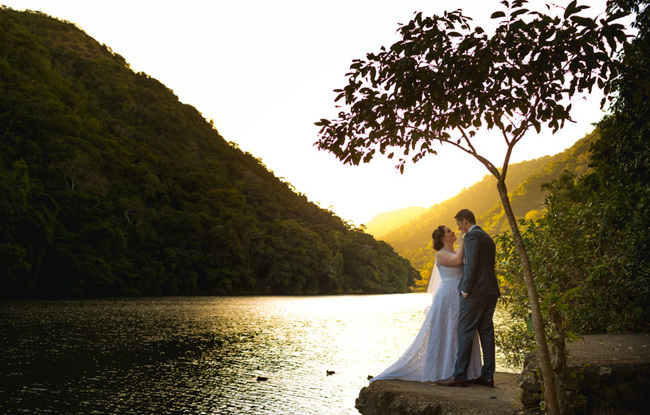 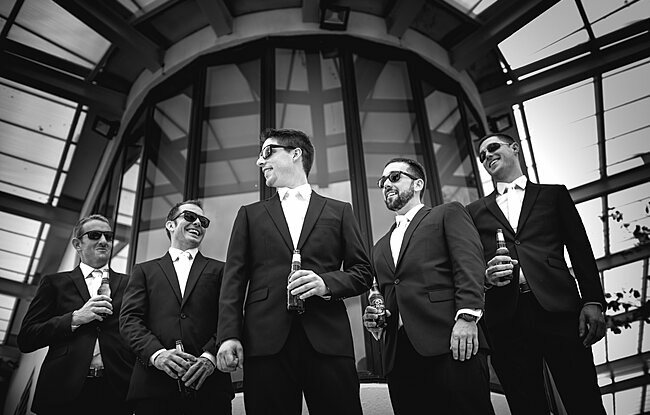 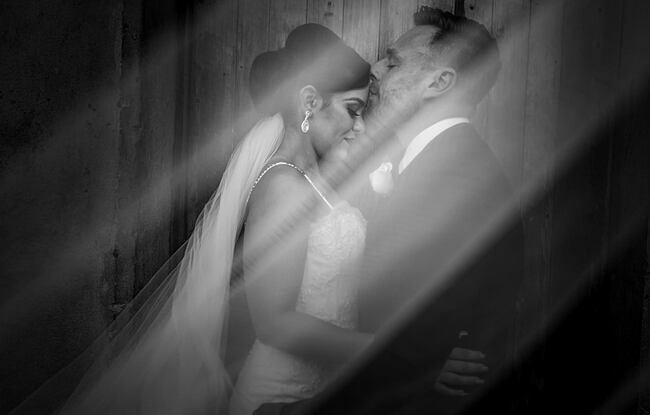 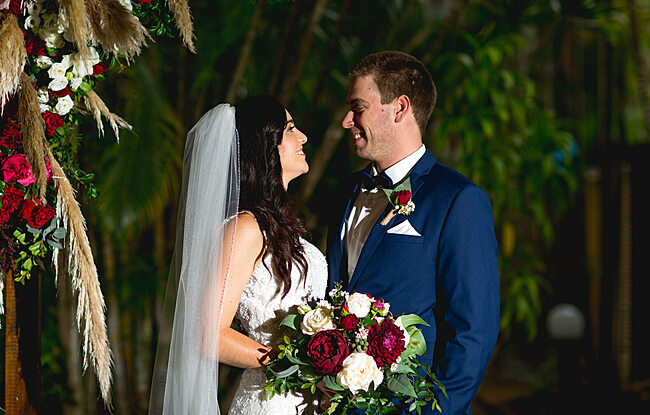 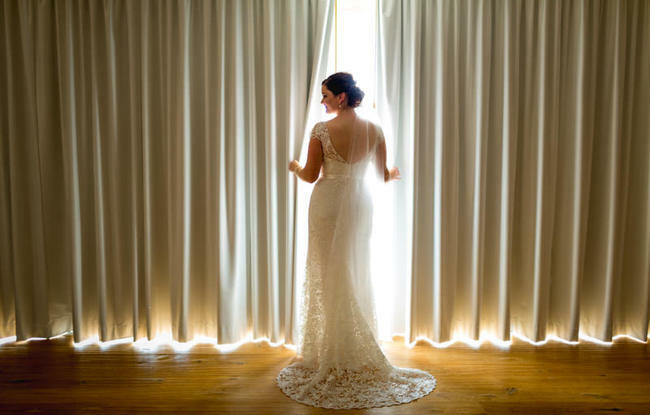 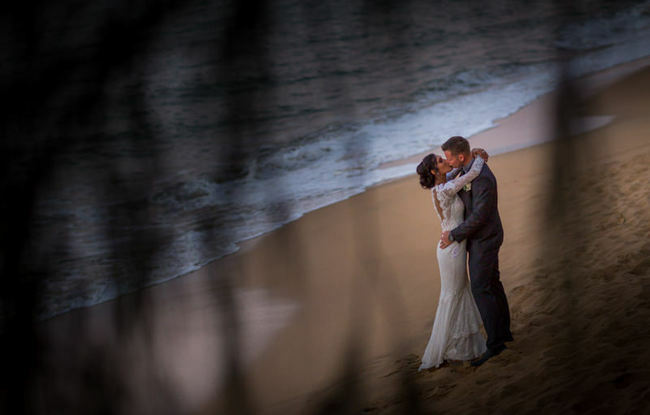 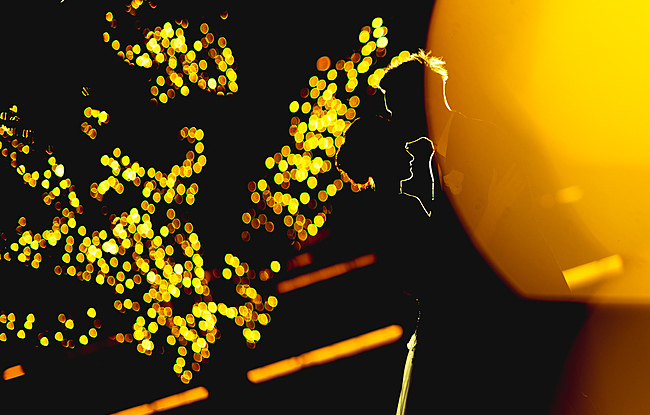 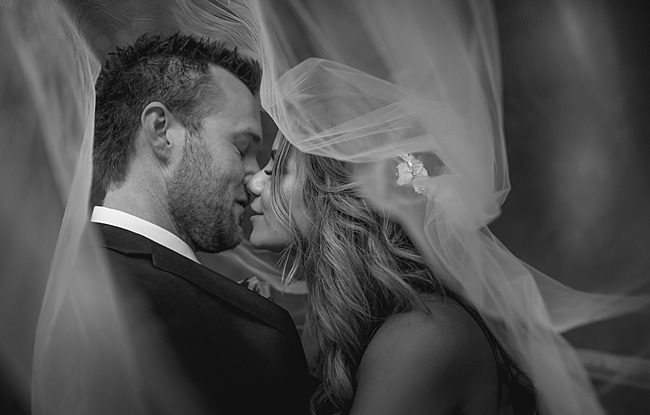 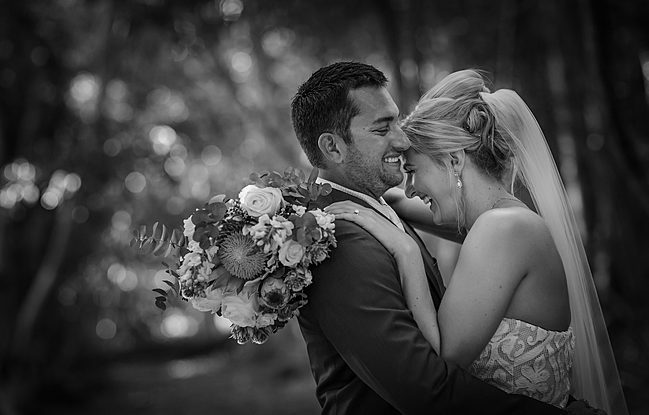 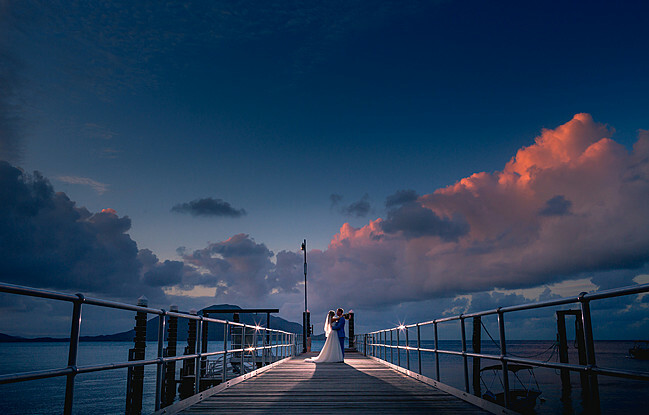 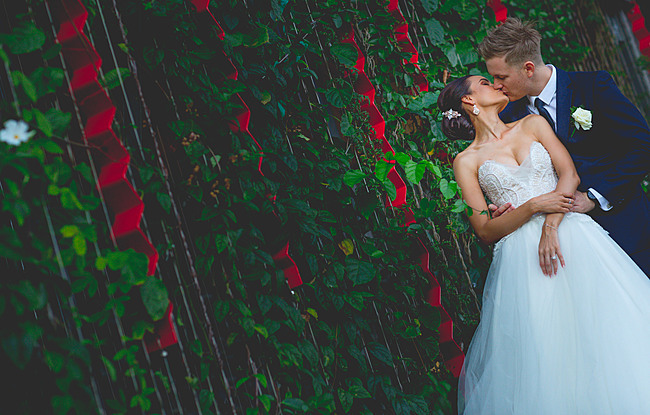 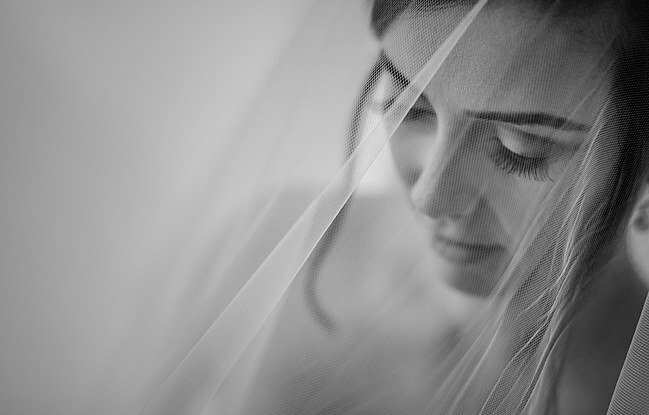 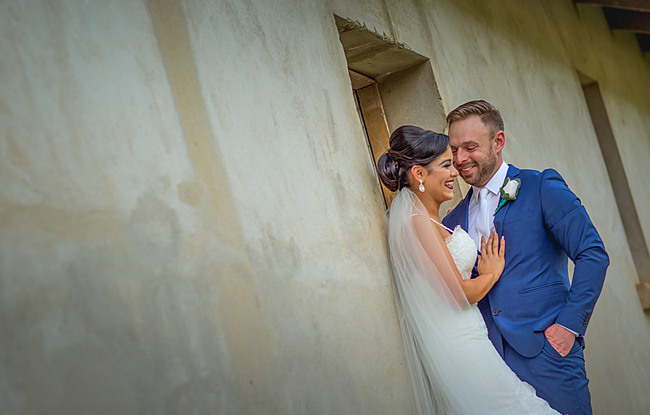 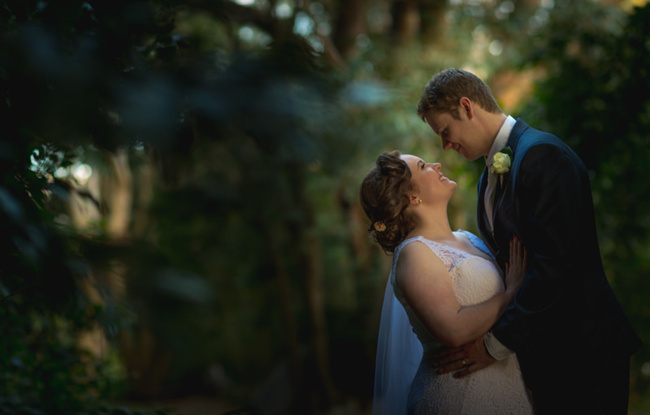 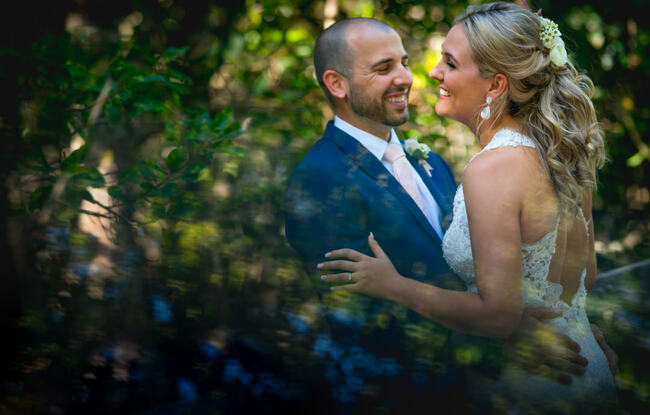 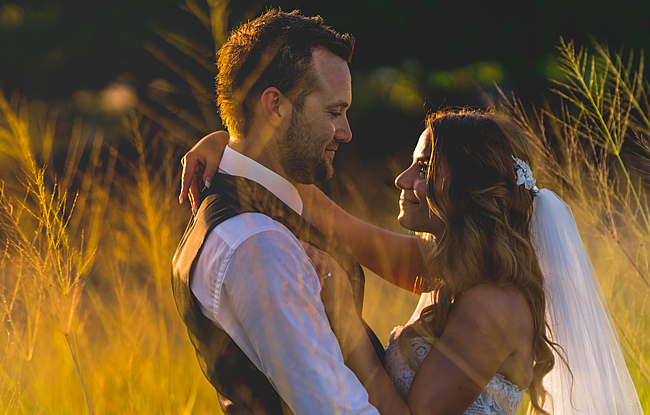 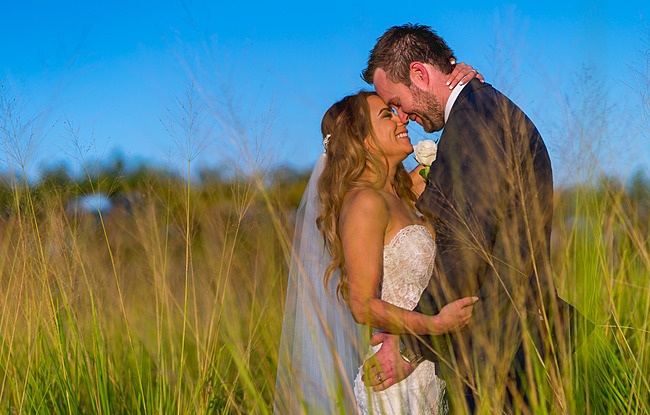 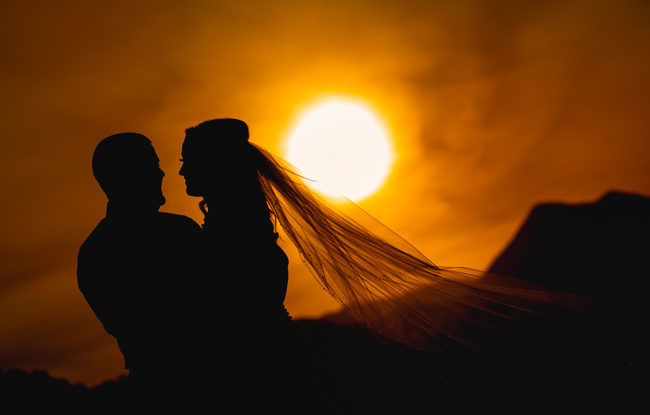 Choices for your Cairns wedding photography venues include the Marina and Esplanade, the Cruise Liner Terminal, or for Cairns garden or rainforest weddings, the Botanical Gardens & Tanks are nearby. 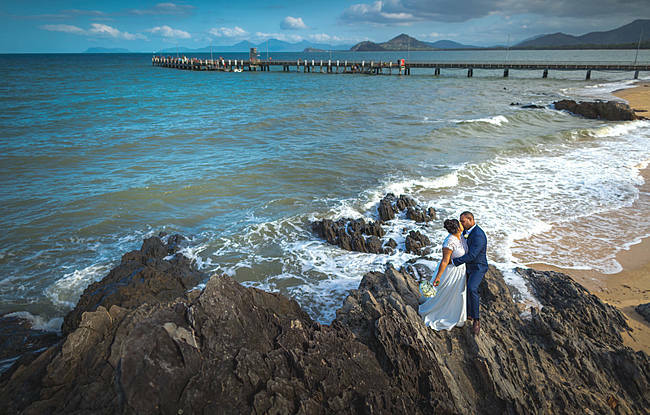 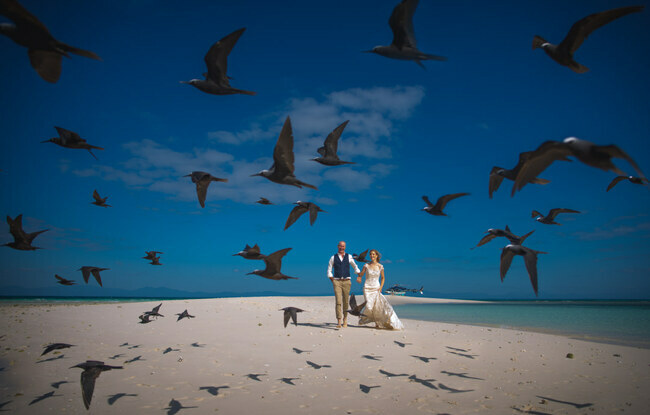 If you prefer a Cairns beach wedding, both Trinity & Kewarra beaches are within a 25 minute drive, and for the ultimate tropical island wedding getaway, there is Fitzroy Island just 40mins straight off the Cairns coast!